The purpose of the contemporary university is being radically transformed by the encroachment of corporate imperatives into higher education. This has inevitable consequences for managerial interventions, ​​​funding structures, and teaching and research audits. It also impacts on the working conditions of academic staff in university institutions in terms of teaching, research, administration and public engagement. 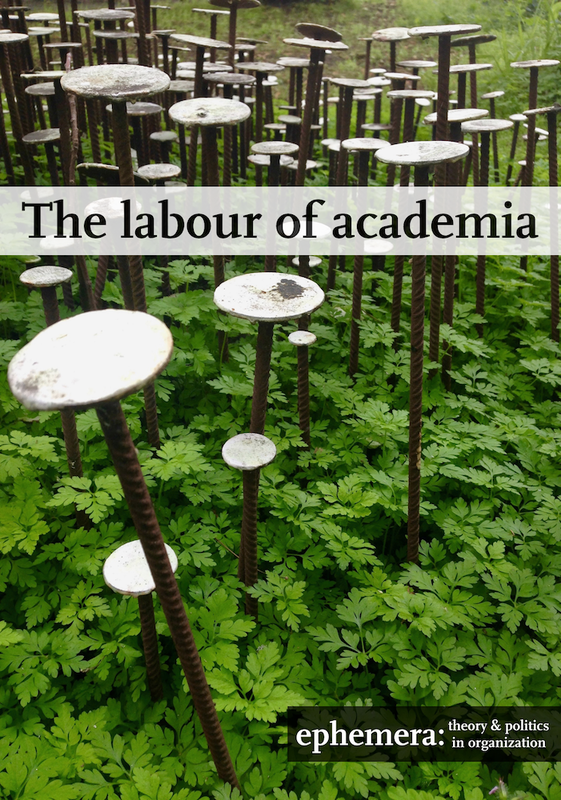 Starting from this basis, the special issue seeks to explore questions about how the work of scholars is being shaped, managed and controlled under the regime of ‘academic capitalism’ and, in turn, to ask what might be done about it.